A. G. High School is one of the best institution, delivering intellectuals and brighter students.The School was established in the year 1960. This School is a Co-educational English and Gujarati Medium from Standard 8 to 12 and is a premier educational institution run under the aegis of 'The Ahmedabad Education Society. 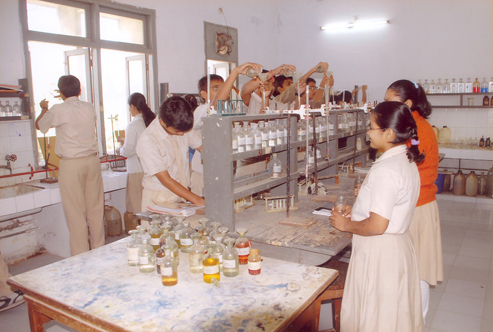 The School endeavours to provide a strong foundation for the overall development of the child. Faculty : The School has a team of highly qualified, richly experienced and fully dedicated professionals like Shri. r. b Modi, Y. V. Maniar, M. M. Shah, V.V Rawal. 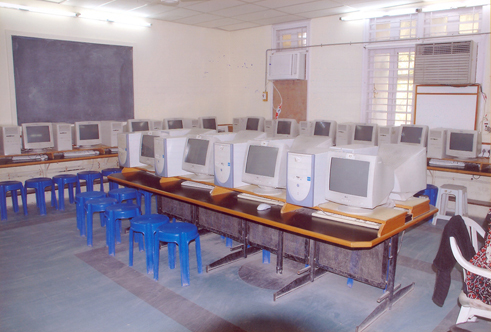 The School has a modern and eco-Friendly campus which consisting labs according to various levels of students like Secondary Computer Lab and Higher Secondary Computer Lab. 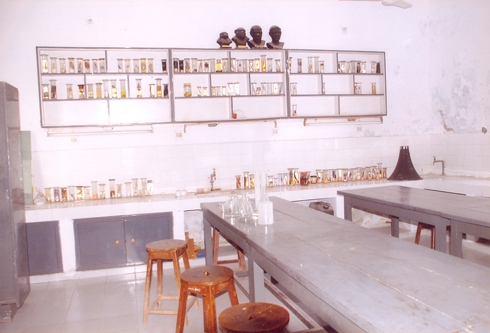 It has various scientific Labs and Well spacious Library. Are you Interested in A G High School.